The MicroStar EVO(lution) 1200 sets a new benchmark in combination precision machining. 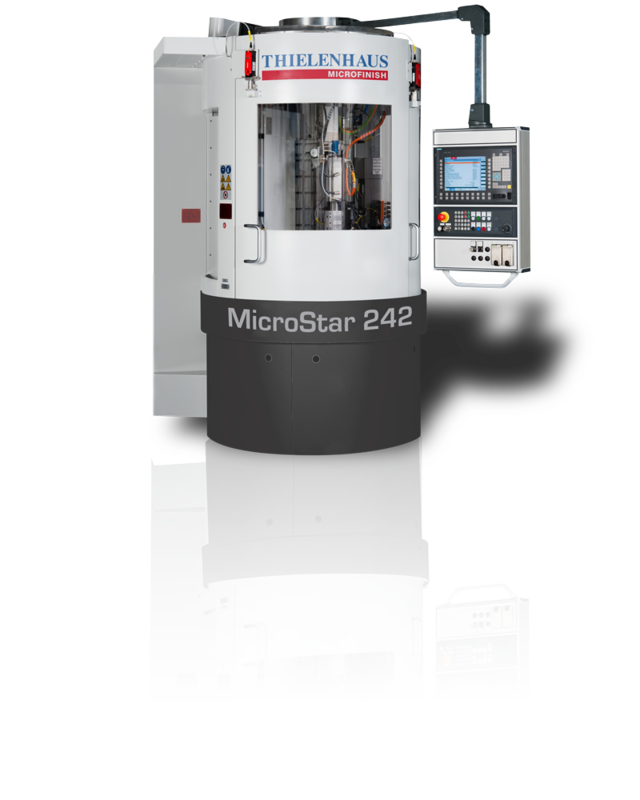 It continues the successful rotary table concept of the 200 MicroStar series, but also possesses 12 stations for the extremely precise and yet more efficient machining of surfaces and geometries. 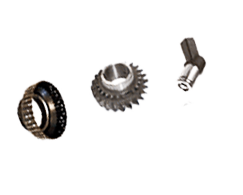 The large number of stations allows a broad range of process combinations to be achieved, such as, for example, double-sided flat finishing, exterior and/or cylindrical grinding, interior grinding, honing and deburring.